The Amateur Body Building and Fitness Federation of Nigeria have reeled out their programme for the 2019 season with the planned Ultimate Night of Champions and the IFBB Classics Africa topping the list. 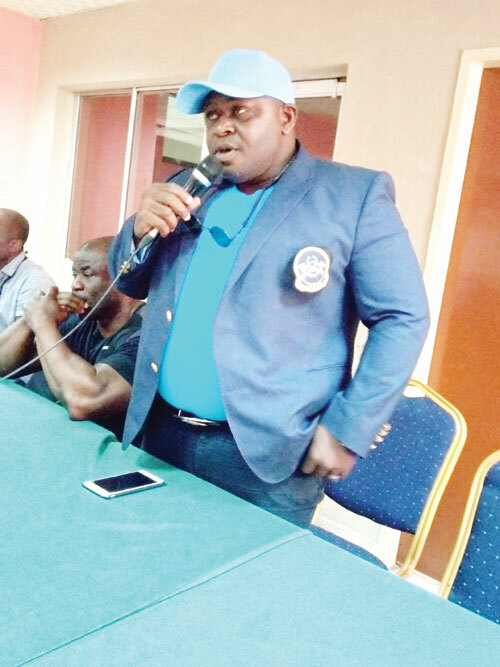 Speaking to the sporting press in Lagos during the week, President of the ABBFN, Soye Elekima said the events were planned to project the sport in Nigeria and expose Nigerian athletes to a bigger stage where they could attract global attention. He said the twin events will also project the country to the outside world as some of the expected guests from the international bodybuilding fraternity were of international clout. Arnold Schwarzenegger, the IFBB President Raphael Santonja and his African counterpart, Dr. Eng. Adel Fahim El Sayed, among others. He informed that the Ultimate Night of Champions will be a national competition which will feture the best of Nigerian body building and fitness practitioners which comes up between April 5 and 6 at the Muson Centre in Lagos. Apart from the two events happening in Nigeria, he also disclosed that there were going to be events in South Africa, Angola, Florida and Dubai later in the year.